By now you may have guessed that I am as much of a foodie as I am a beauty and fashion junkie. Over the last few decades in battling some of my own health issues I have kept a close eye on just how food can help, heal or hurt our bodies and today it seems that the info is even more confusing than ever. Between the Internet, advertising, corporate farming and government meddling (no pizza is not a vegetable) I find that when I talk to people about the simplest food items they are often totally confused as to whether they should eat it, avoid it or not even worry about it. Just this week a few friends that I work with regularly mentioned that their doctors diagnosed them with extreme high blood pressure, thyroid disease or diabetes. It’s kind of frightening! And sadly most of the time these problems can be somewhat prevented by diet and stress management… so what does this have to do with fashion and beauty? Well, did you know that most of the superfoods that can regulate these health problems could also help your skin look younger, firmer and more luminous? Here are a few of the superfoods that top the list. 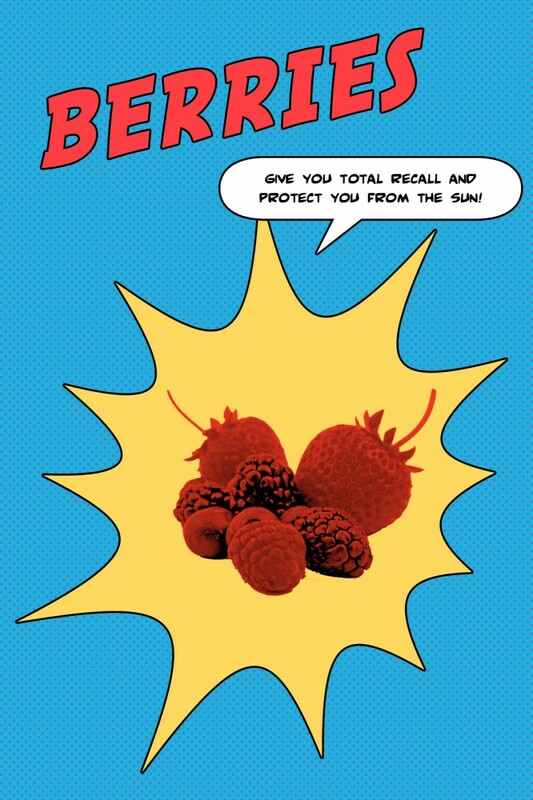 Berries: The ellagic acid in berries helps protect against sun and sunburn and blueberries can also help with memory loss, learning capacity and help reduce stress. So be sure to get your fill of strawberries, blueberries, raspberries and cranberries. 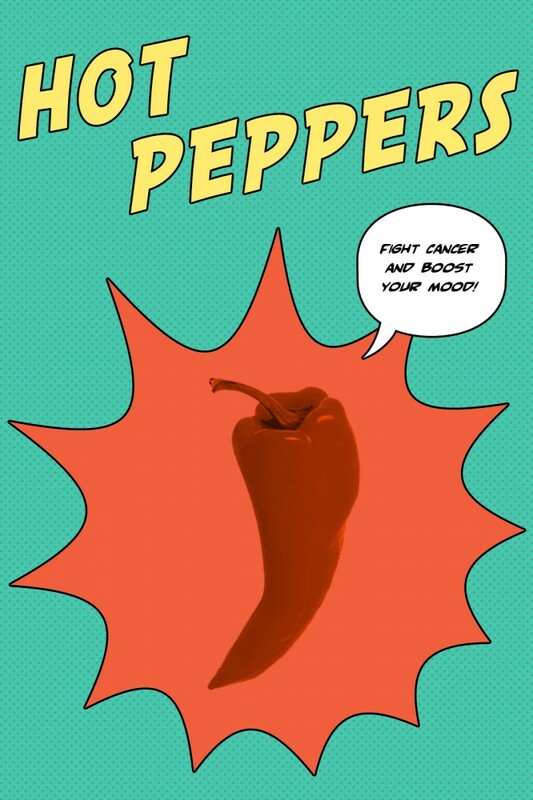 Hot Peppers: Dr Perricone swears that the capsaicin in spicy hot peppers will help to fight against inflammation which is the public enemy number one when it comes to having youthful skin. Plus they act appetite suppressants and help the body’s propensity to burn stored fat and sugars. 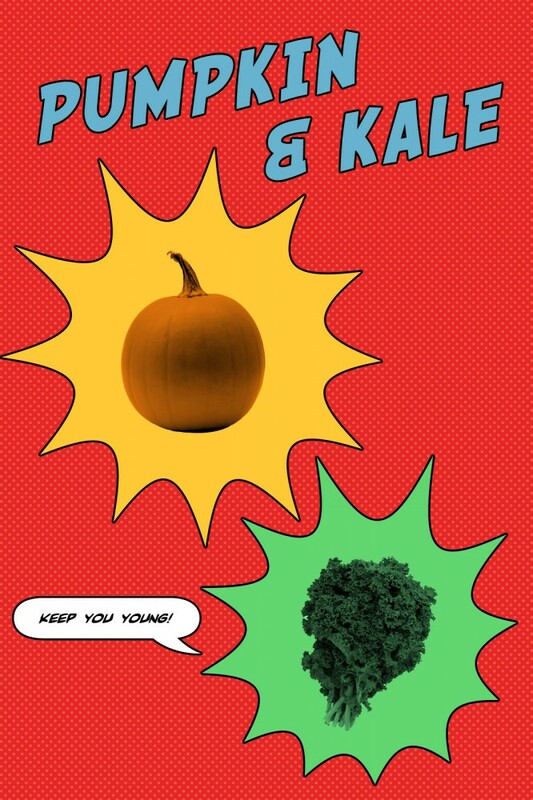 Pumpkin & Kale: Both of these yummy favorites are packed with a crazy amount of vitamins that help fight free radicals. Dr Perricone enthuses, “Carotenoids help block sunlight-induced inflammation in the skin, which leads to wrinkles, can cause skin cancer, and may reduce the risk of cardiovascular disease, in part because of their antioxidant, anti-inflammatory properties.” Perricone does note that unlike food sources, supplemental carotenoids such as alpha- and beta-carotene do not produce consistently positive results against cardiovascular disease. 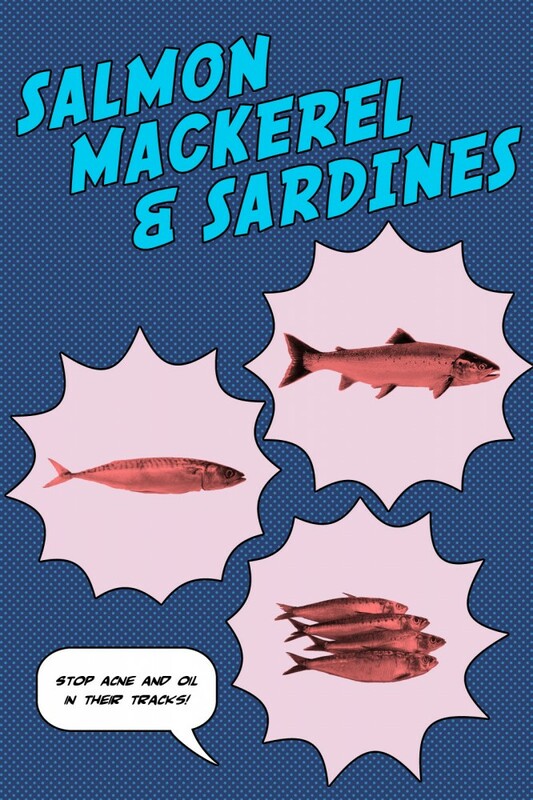 Cold Water Fish: We know you know, but cold water fish like Salmon, sardines and mackerel are all loaded with Omega 3’s which not only help the body reduce inflammation they are also great for adding suppleness to the skin and fighting acne. Yes you heard it right by taming that inflammation it will also help tame your acne by eating fish at least twice a week.